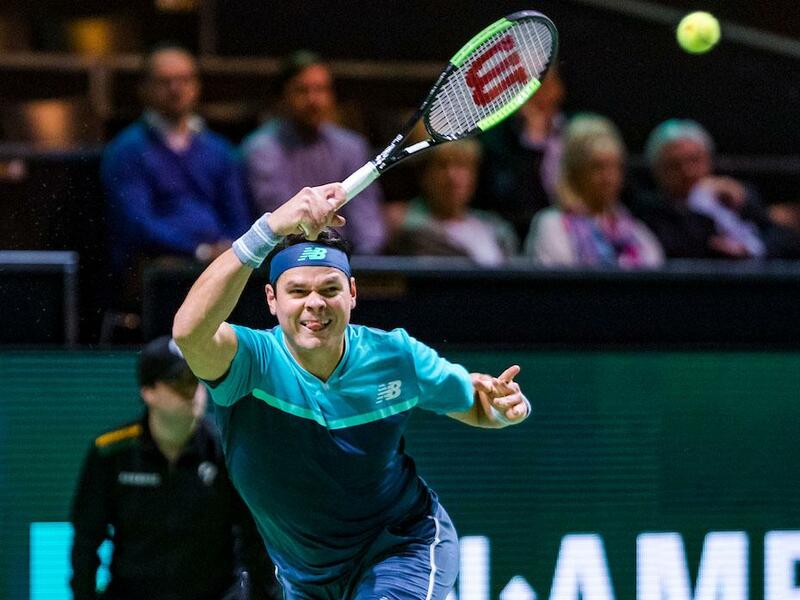 Milos Raonic broke once at the end of the second set and fired 21 aces to edge past Phillip Kohlschreiber 7-6 (10-8) 7-5 after 1 hour and 41 minutes in the first round at the ABN Amro World Tennis Tournament in Rotterdam. 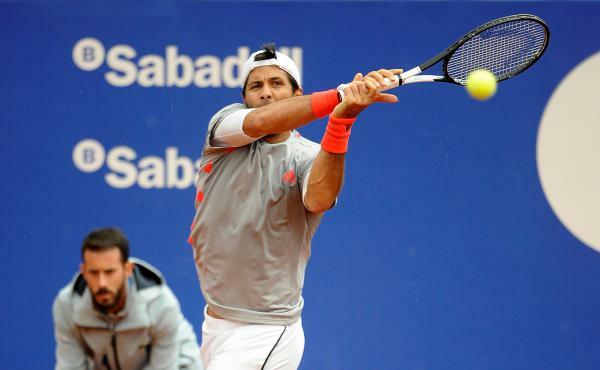 The first set went on serve with no break points in the first ten games. Raonic fended off the first break point chance in the 11th game. 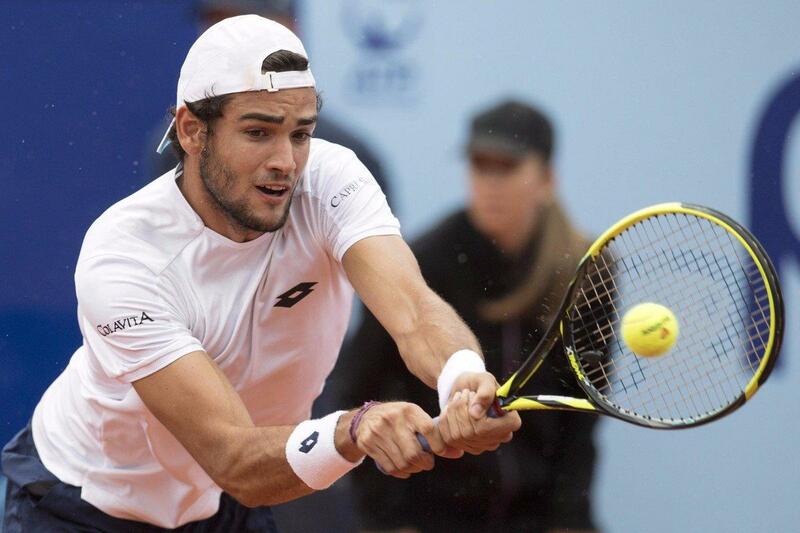 The Canadian player did not convert three set points at 6-4 and 7-6 in the tie-break. Kohlschreiber hit a deep backhand volley to take a 8-7 lead. Raonic won three consecutive points and sealed the first set 10-8 on his fourth chance. Kohlschreiber saved a break point in both the first and third games of the second set. 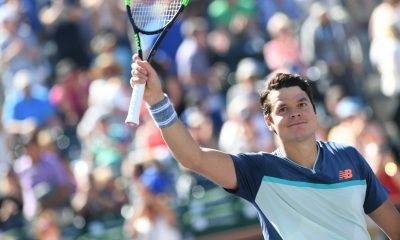 Raonic earned the only break of the match with a forehand in the 11th game to take a 6-5 lead and wrapped up the match with his 21st ace. 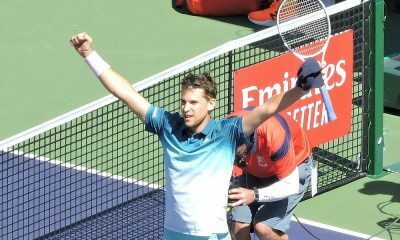 “I got a little bit fortunate to get through the first set. I created my opportunities, kept the pressure on and the hard work paid off in the end. I did a lot of work in the off-season and I have been healthy now for a bunch of weeks in a row, which has been a great feeling. 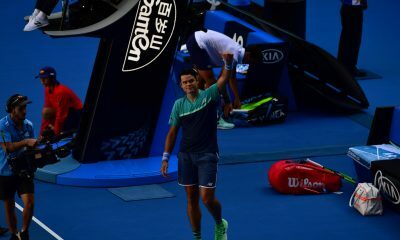 I am now trying to ride it and when I have the chance, play hard on the court and on practice court”, said Raonic. 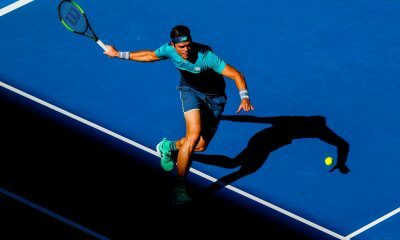 Raonic set up a second round match against Stan Wawrinka, who beat Benoit Paire yesterday evening. Wawrinka leads 4-3 in his seven head-to-head matches against Raonic and beat the Canadian player in the Rotterdam semifinal in 2015. 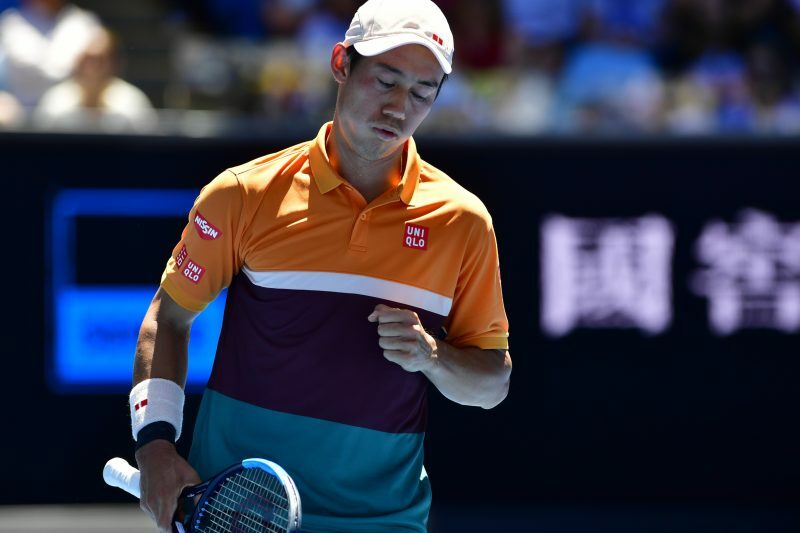 “It’s going to be tough, particularly as our match was four tie-breaks, across four hours at the Australian Open. I hope I will continue to play well, but maybe chance a few things that will help me. I like being here again. Rotterdam is the best organized indoor tournament in the world and that’s why the players like to come here”,continued Raonic. 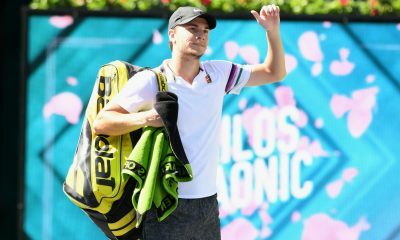 Raonic’s compatriot Denis Shapovalov overcame qualifier Franko Skugor 7-5 6-3. Shapovalov broke serve in the fourth game and held his serve after saving a break point to open up a 4-1 lead. Skugor broke back in the seventh game at deuce and held serve at 30 to draw level to 4-4. The Canadian Next Gen player missed out on two set points at 5-4, as Skugor was serving at 15-40 before breaking serve in the 12th game to close out the first set 7-5. Shapovalov went up a double break to race out to a 4-0 lead. Skugor pulled one break back in the fifth game to stop a losing streak of six consecutive games for 1-4, but Shapovalov held his final two service games to close out the second set 6-3.